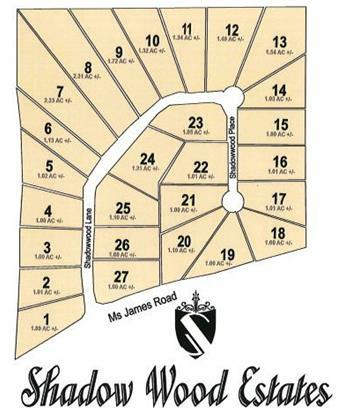 About: Shadow Woods Estates is a newer community with 27 densely wooded one acre plus sized property lots. 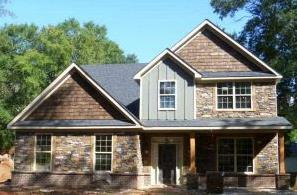 Craftsman styled spacious Auburn homes with upscale designer amenities and desirable extras for luxury living. 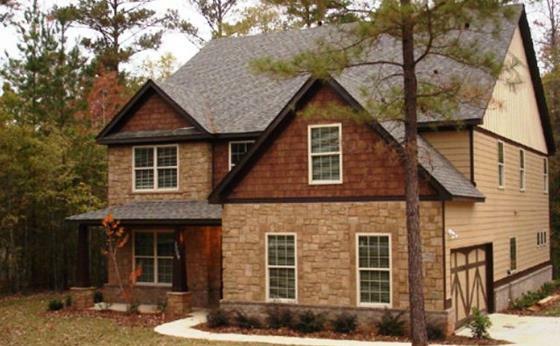 Located 5 miles from downtown Auburn this neighborhood is rural and private, yet minutes from shopping, work and entertainment. 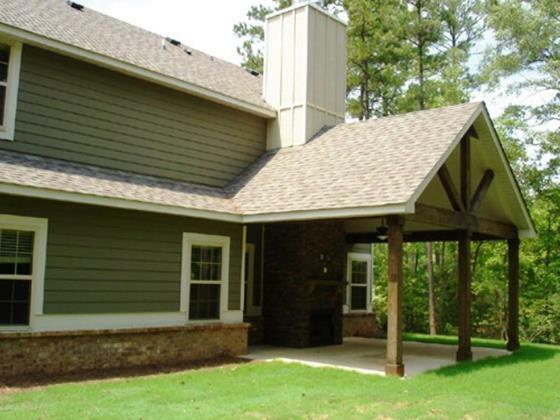 Known for its Game Day porch that has over 300 square feet of outdoor living space with a covered porch and outdoor fireplace is ideal for relaxing and fun gatherings. Highlights: Spacious 4 and 5 bedroom Hughston Homes with floor plans from 3000 square feet and up. Featuring the master on the main level, granite countertops in kitchen/baths, tile in shower and wet areas, large wooded lots, double ovens in kitchen and stone fireplaces on the back patio creating a perfect place to entertain. 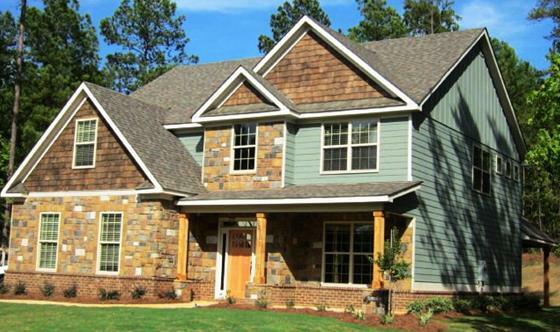 Price: The homes in this subdivision are in the $260s - $280s. 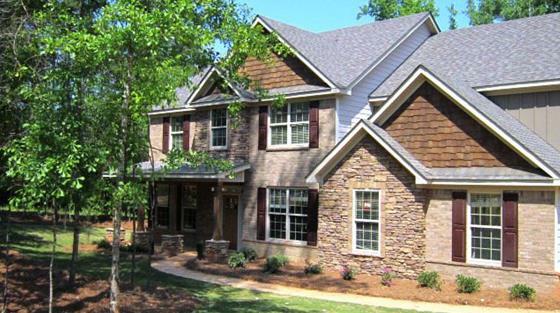 Hard to believe you can get so much home on spacious wooded lots in Auburn AL. 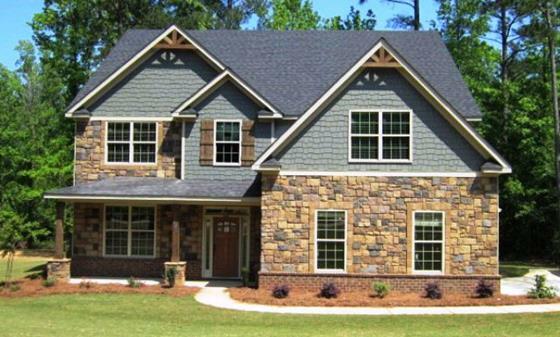 Location: Shadow Wood Estates is located off of Hwy 72 (Farmville Road) and Mrs. James Road near, Camden Ridge, The Preserve & Highlands. From North College turn onto Hwy 72, Farmville Road. Then left onto Mrs. James Road for about 1/2 mile. Shadow Wood Estates entrance is on the right.